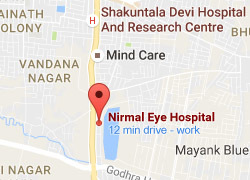 Established in 2013, Nirmal Eye Hospital is one of the best eye care hospitals in central India caring to all sections of society. We have the best skills & experience in ophthalmology. We are having a dedicated team of doctors who are giving personal care & superior results to the patients. 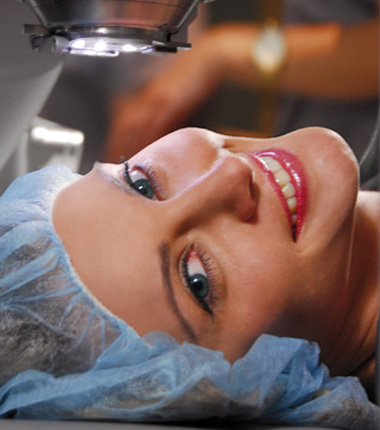 Cataract Surgery is the most frequently performed surgical procedure in the world. In phacoemulsification cataract surgery, the surgeon creates a circular opening in the outer shell of the cataract. He then uses ultrasound energy & instruments to break up and remove the cataract. Finally the surgeon implants artificial IOL inside the remaining shell to replace natural lens. It is a day care procedure which means that you will go home on the day of operation. 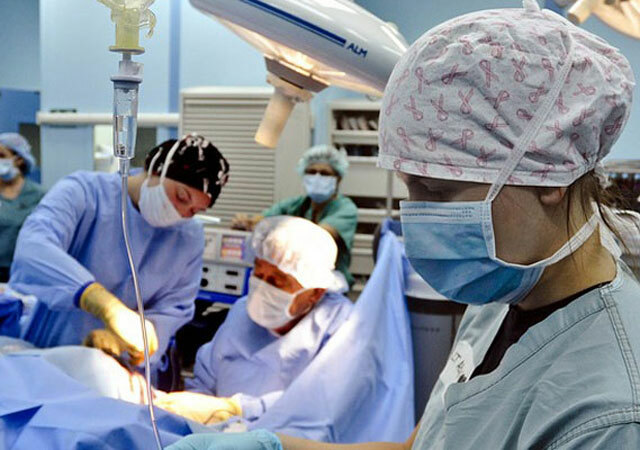 The aim of surgery is to provide patient with the best poissible post operative vision. At Nirmal Eye Hospital, you will benefit from the world's best array of instruments & service backed with experienced surgeon Dr Arun Jain. Some of the international technologies & facilities aiding cataract surgery at Nirmal Eye Hospital. 1. Monofocal; Distant vision is better. 2. Toric; Cylindrical number is corrected. Nirmal Eye Hospital is fully equipped with the most modern technology for performing sutureless cataract surgery. We pledge to meet the patients requirements by offering expert ophthalmic care with compassion through a commited professional team. We commit to achieve quality services through the quality management system by complying with all applicable regulatory requirements. 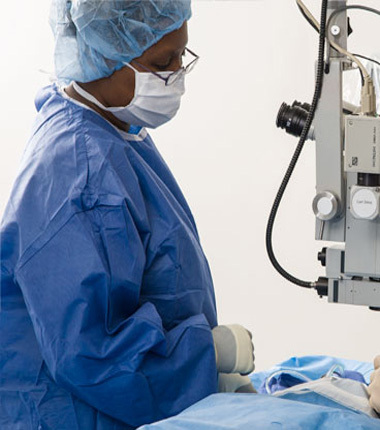 Our aim is to provide continued patient satisfaction through delivery of high class eye care with a personal touch. Nirmal Eye Hospital is equipped with an in house optical shop which offers a wide range of glasses and frames for children & adults. We also have contact lens clinic which provides customised contact lenses. 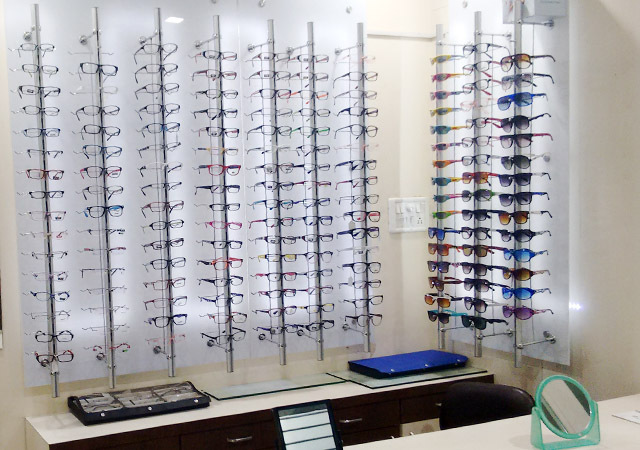 We have a wide selection of frames, including all major brands, in a variety of styles & price ranges to fit your budget. We maintain a smooth and standardised work flow process. We provide impeccable patient care that exceeds patient satisfaction and expectation. 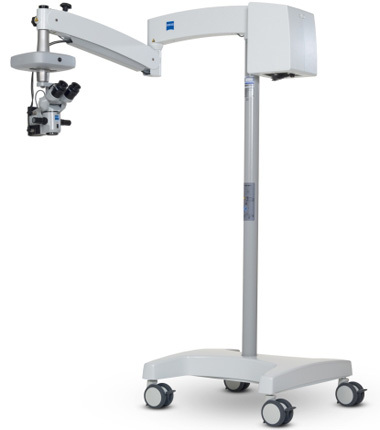 This top class equipment (made in USA) is truly best in the industry for finest surgical work of cataract removal. 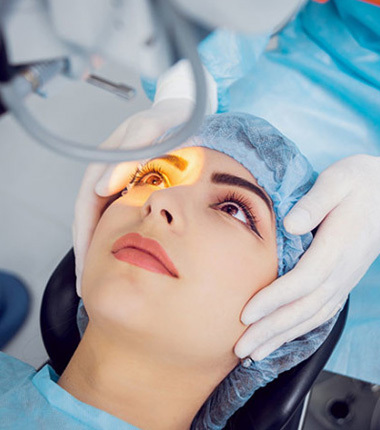 With its advanced Ozil - IP technology, it helps us to remove cataract through micro-incision and takes care of ultimate safety of our patient's eye. 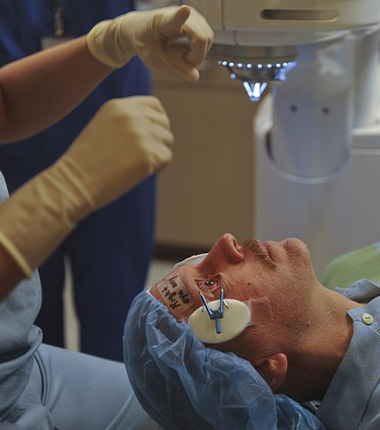 ZEISS has been at the forefront of innovations – leading technological advances in the field of microsurgery. 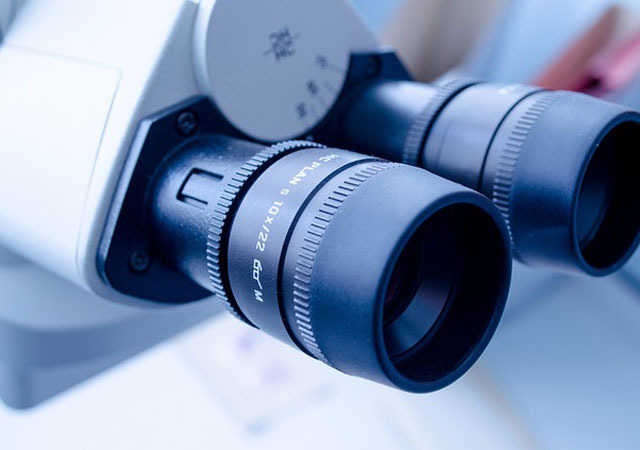 This state-of-the-art microscope from Germany allow us to view the tiniest detail inside the eye while we perform microsurgery. 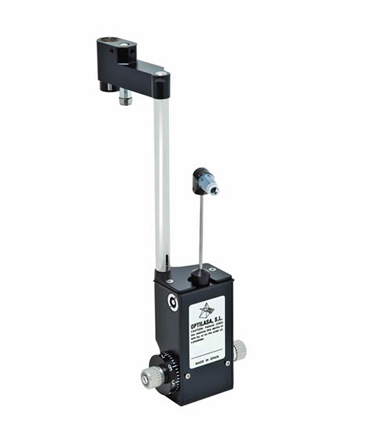 Boyles Apparatus is a continuous flow system capable of delivering a mixture of oxygen and nitrous oxide gas and anesthetic agents-a most flexible system of proven reliability and with latest safety features. It allows to monitor pulse , BP and saturaton of oxygen in the blood continuously. This advanced equipment gives us refraction data as well as keratometric readings automatically. It also has capability to give us asphericity measurement of cornea, so that we can decide perfect IOL for our cataract patients. 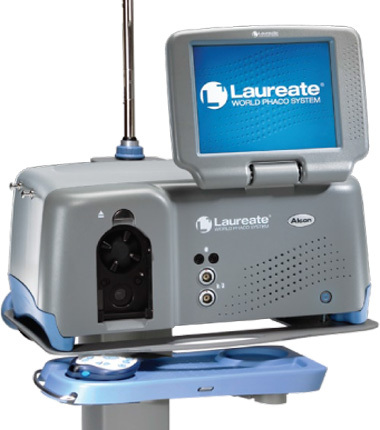 This equipment is well recognized as gold standard for taking accurate measurement of intraocular pressure. 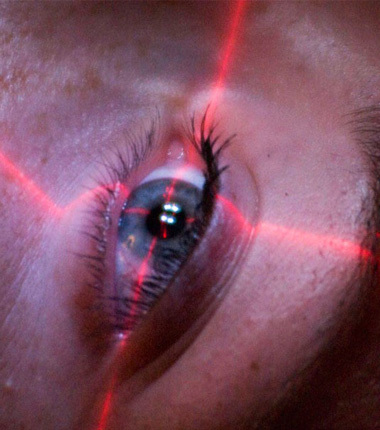 It is of very high importance in regular eye checkup as well as in glaucoma patients. 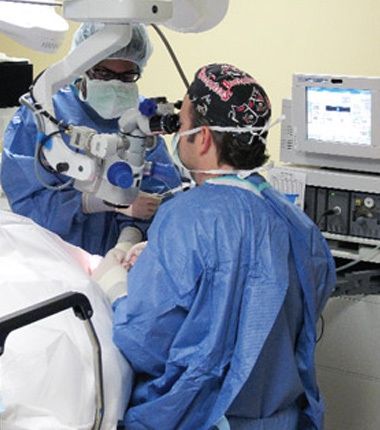 It is designed to optimize every moment of the cataract surgical procedure to improve patient outcomes. 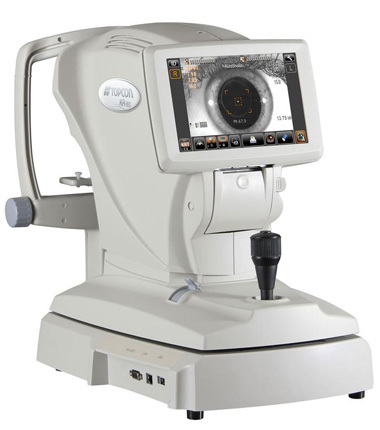 Provides control and improved efficiency during the minimally invasive cataract phacoemulsification procedure. 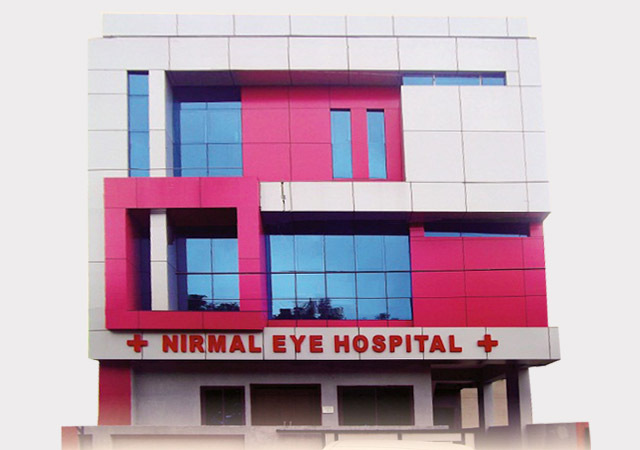 Nirmal Eye Hospital is one of the best Eye Hospital The doctors are very well experienced & highly qualified. The behavior of doctors and staff is quite satisfactory and appreciable. 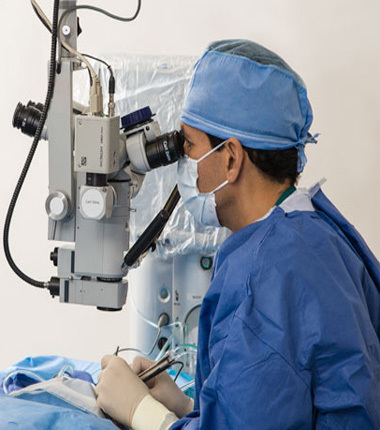 The Hospital is well equipped with latest types of equipment in concern with eye hospital.